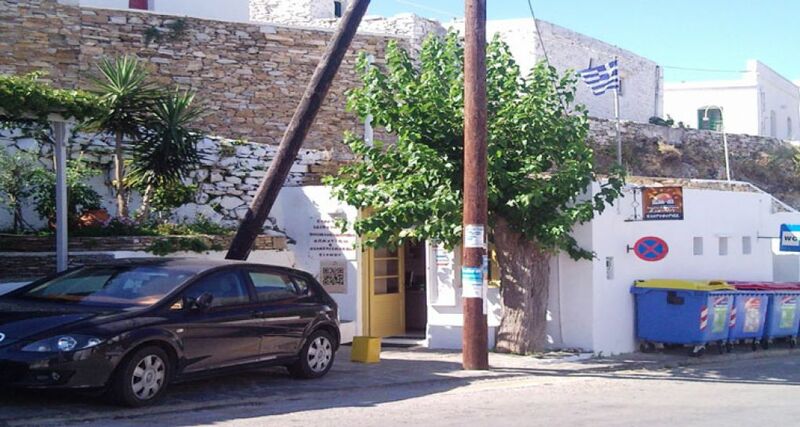 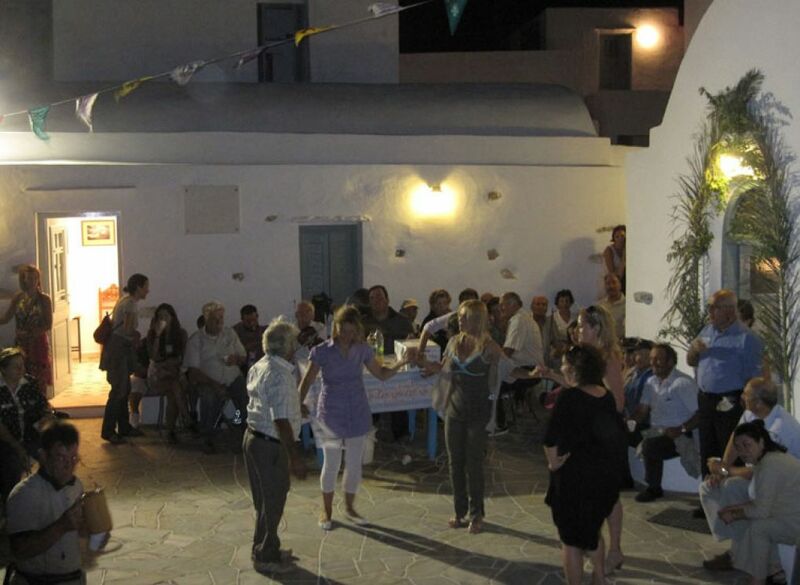 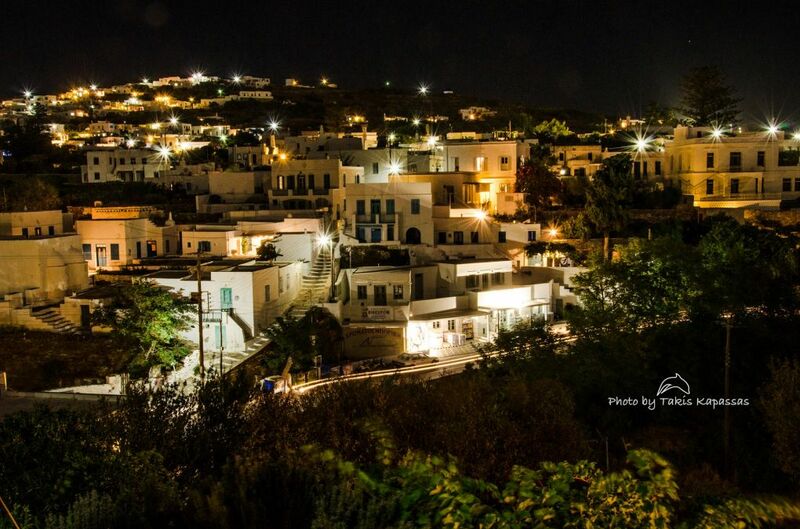 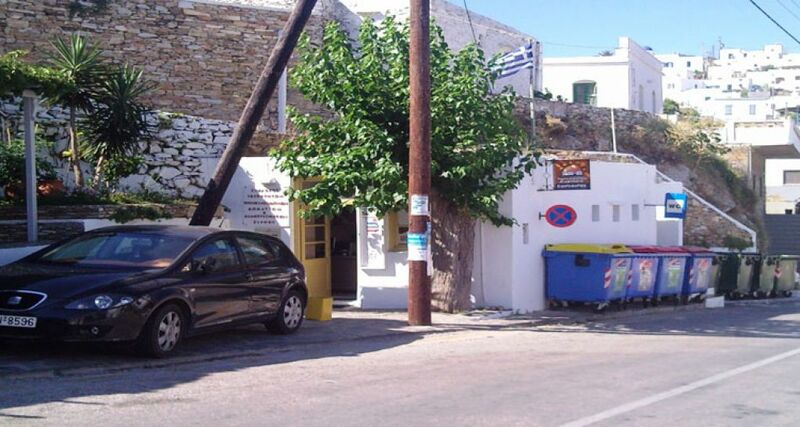 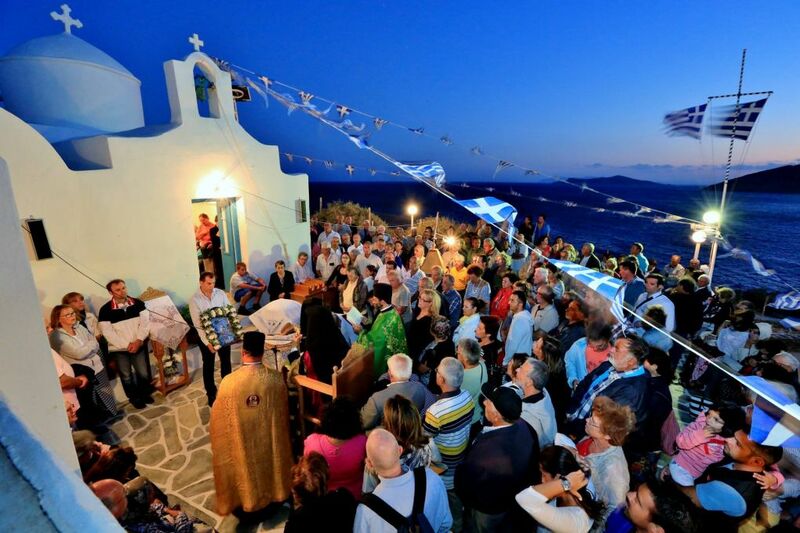 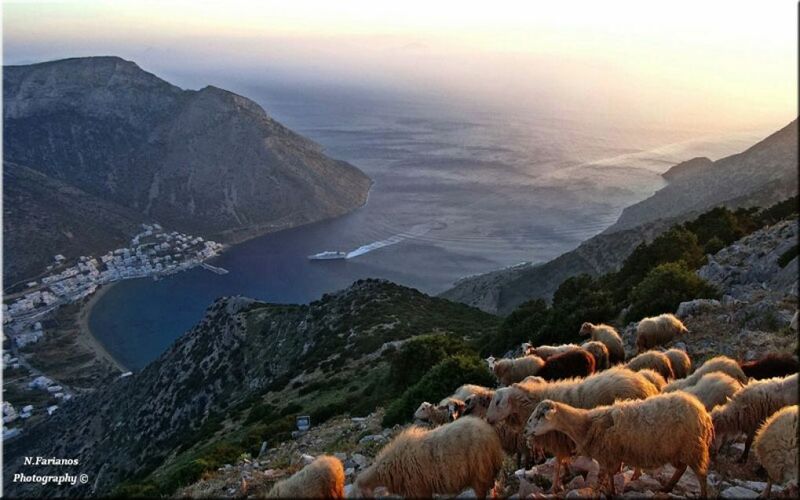 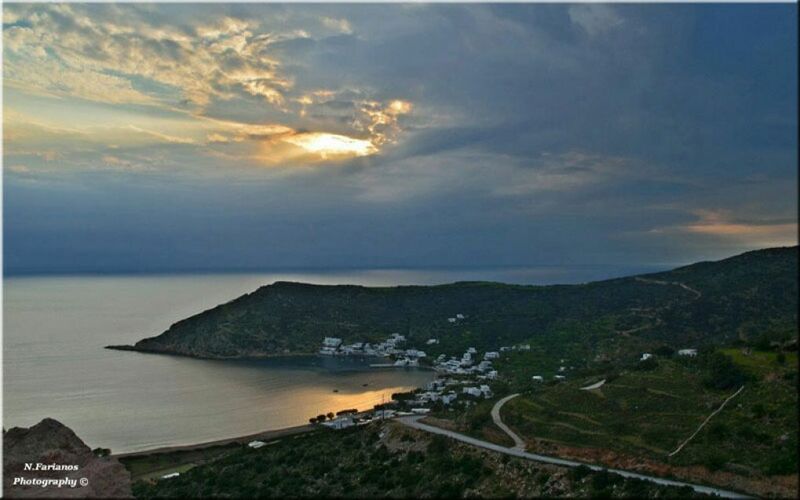 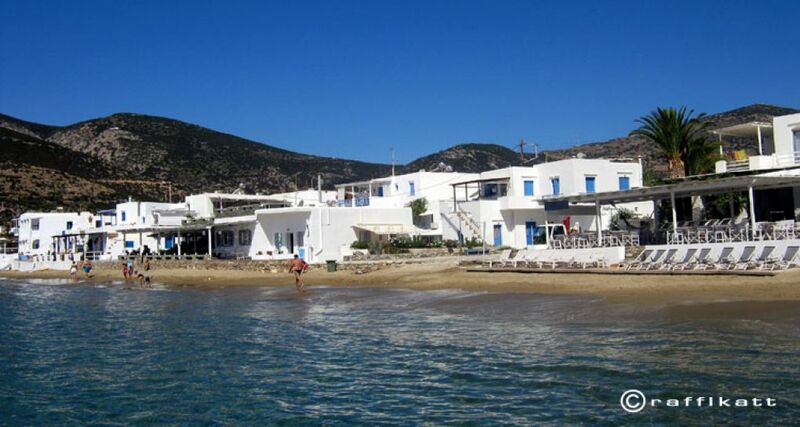 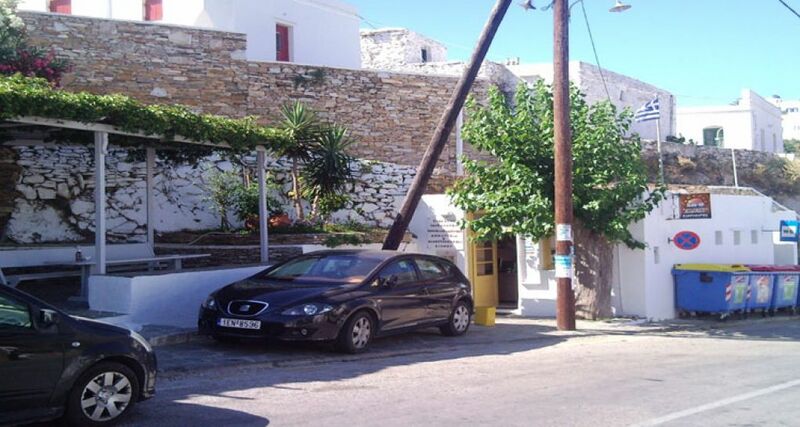 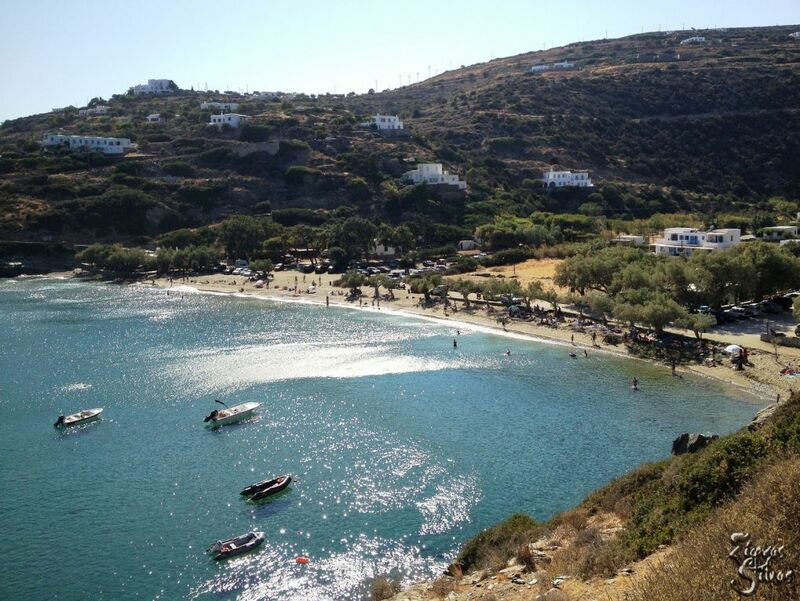 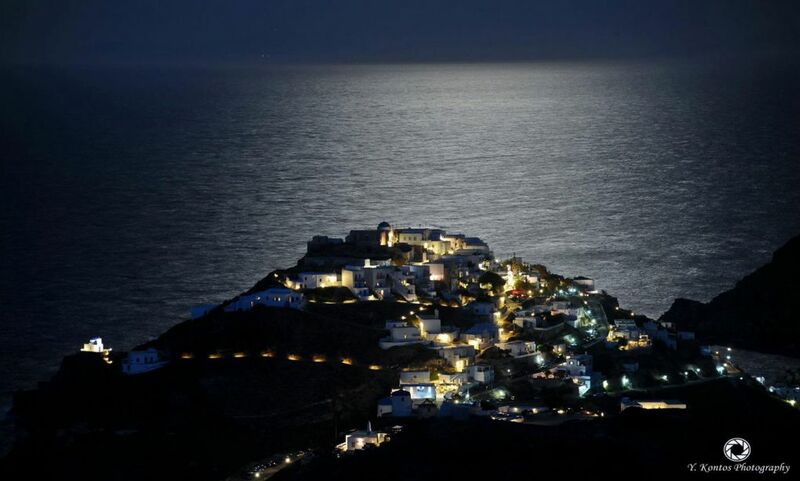 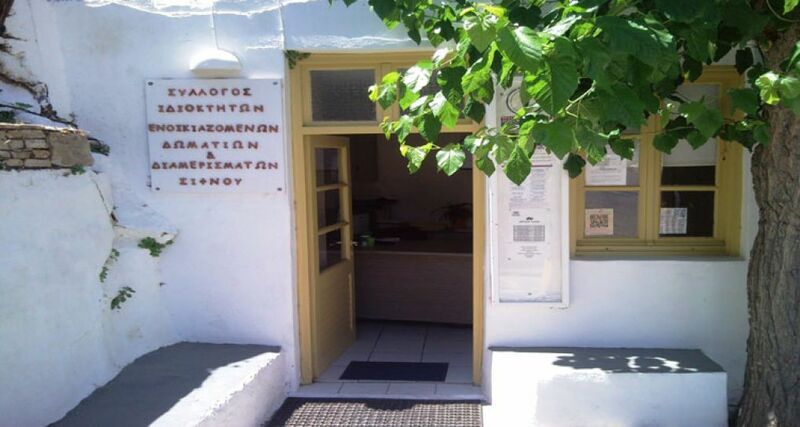 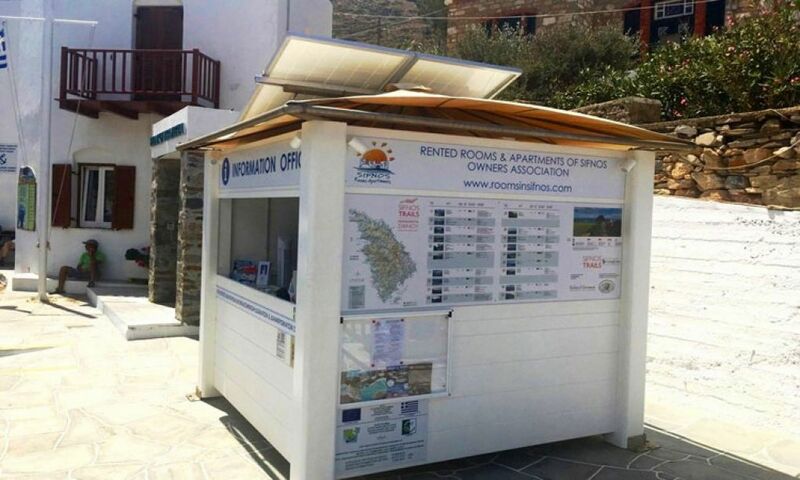 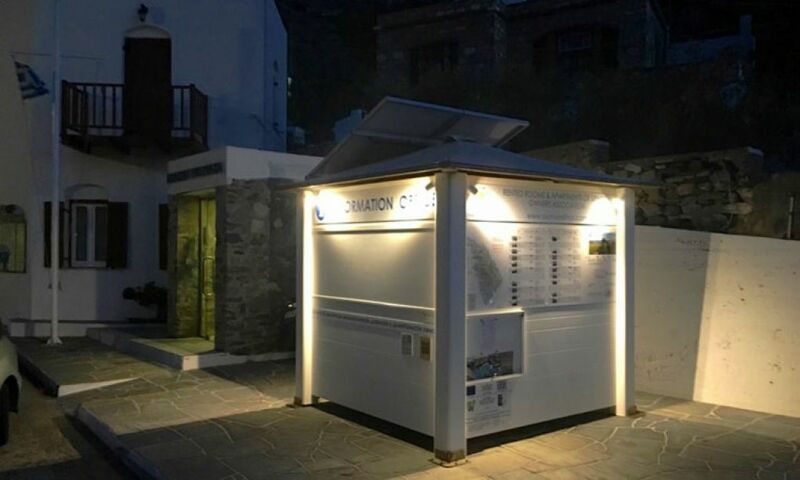 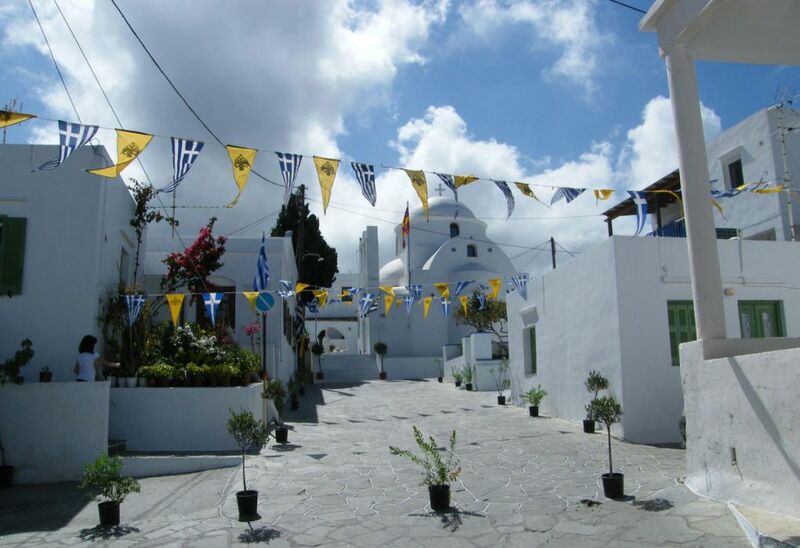 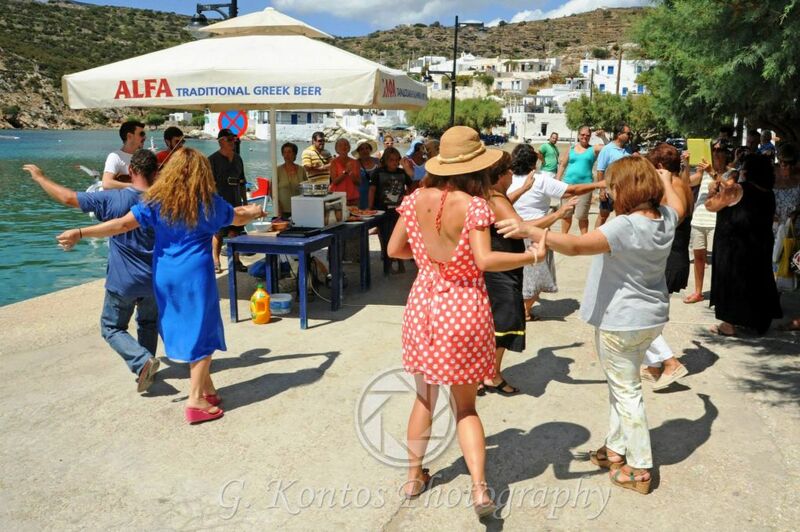 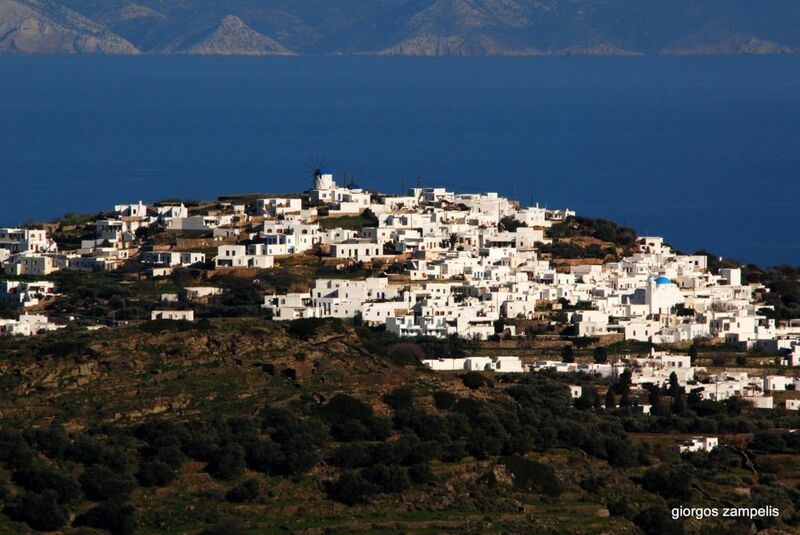 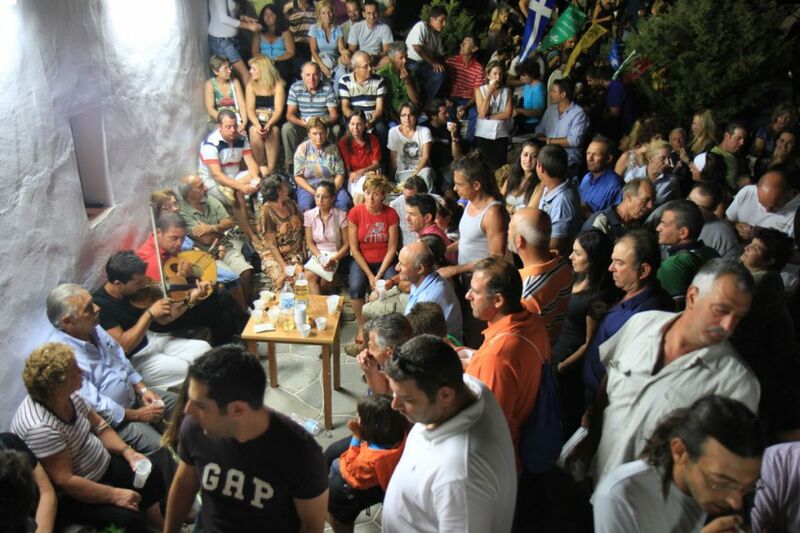 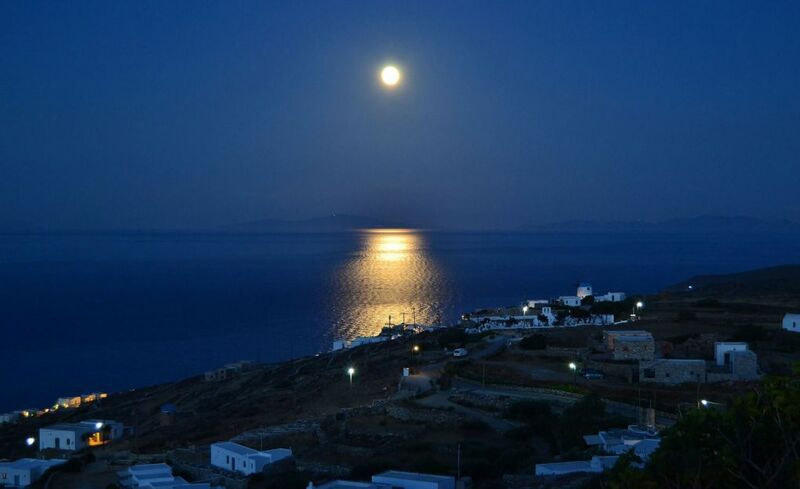 Welcome to the official web site of the “Rented Rooms & Apartments of Sifnos Owners Association”. 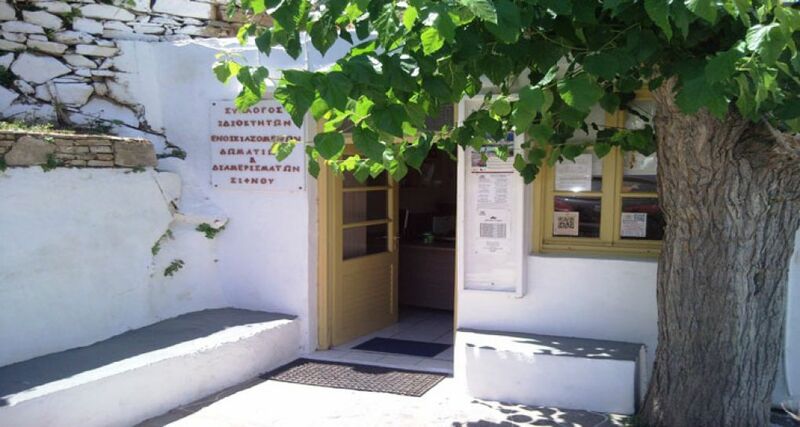 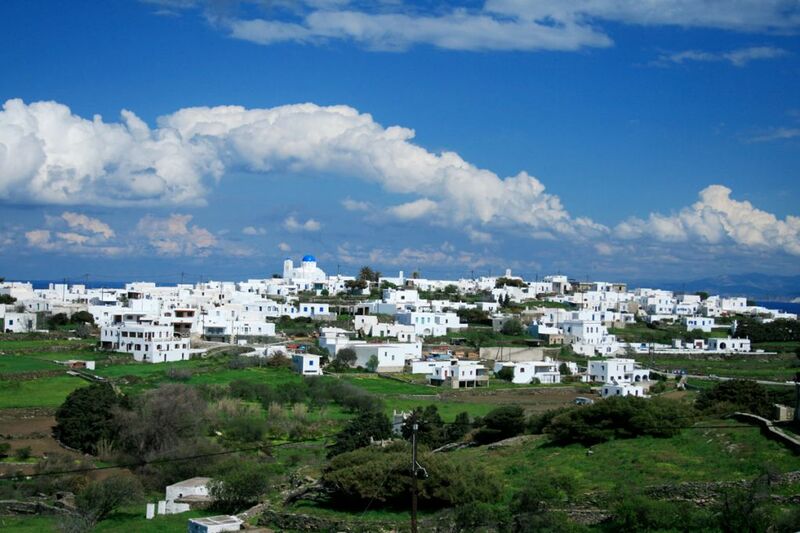 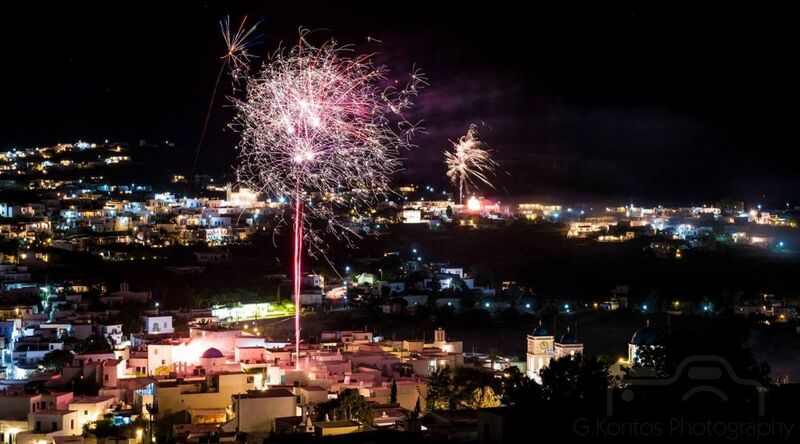 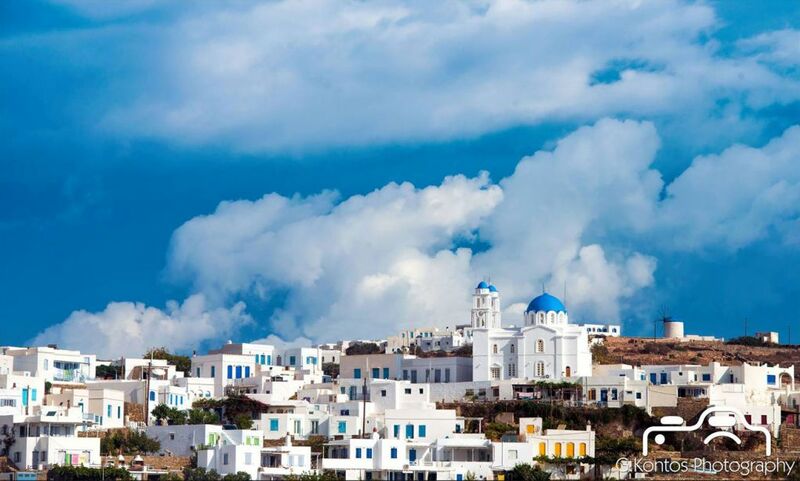 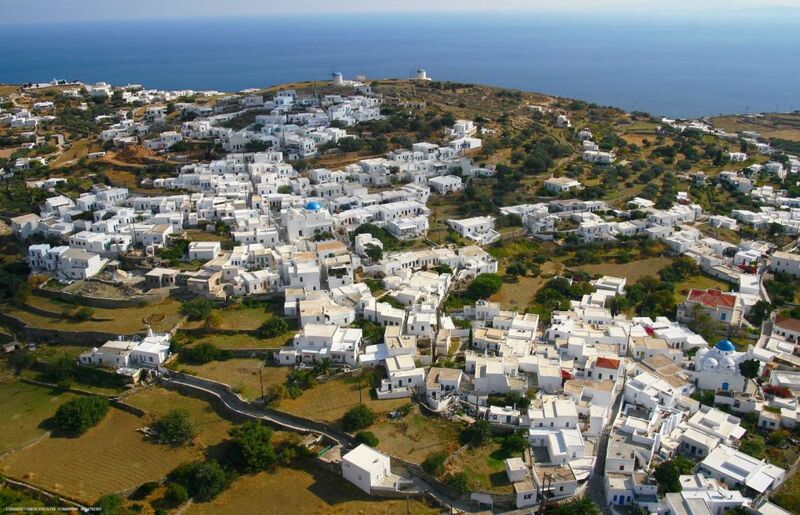 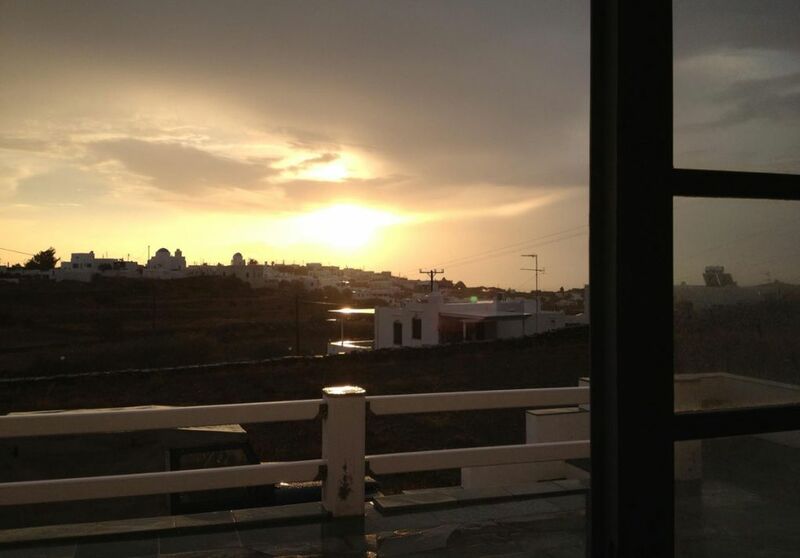 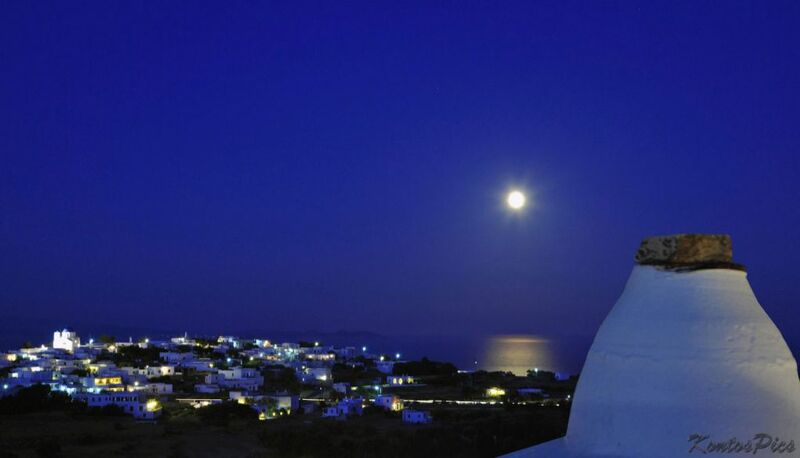 Our Association founded in 1988 and is a member of “Cyclades Tourist Apartments Federation”. 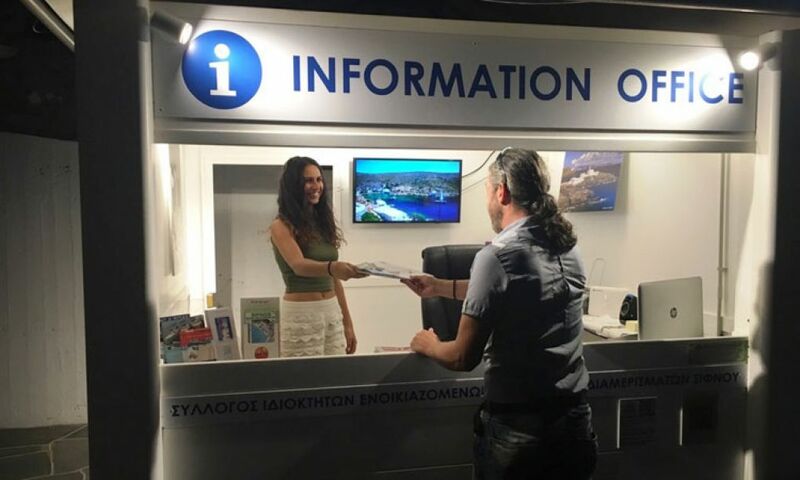 All the members of our Association are certified with the mark of HELLENIC TOURISM ORGANISATION. 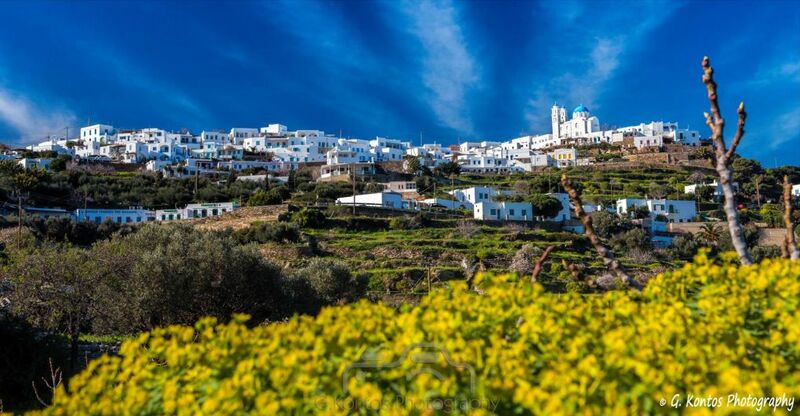 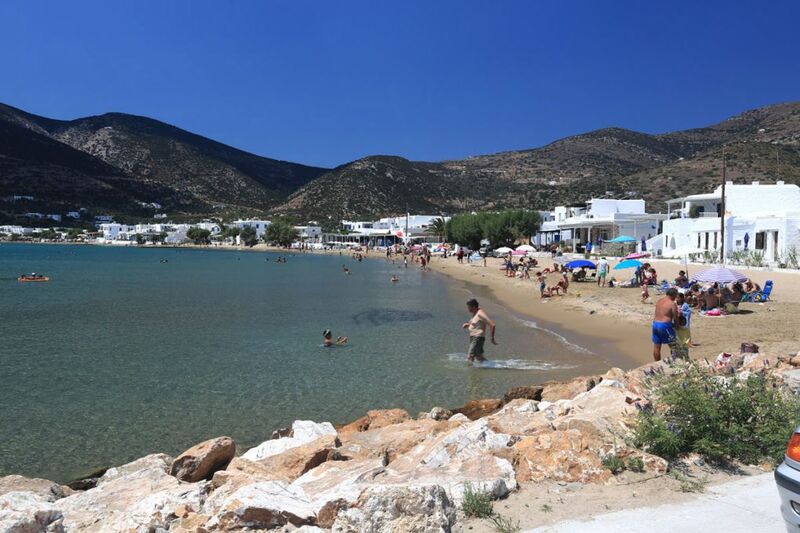 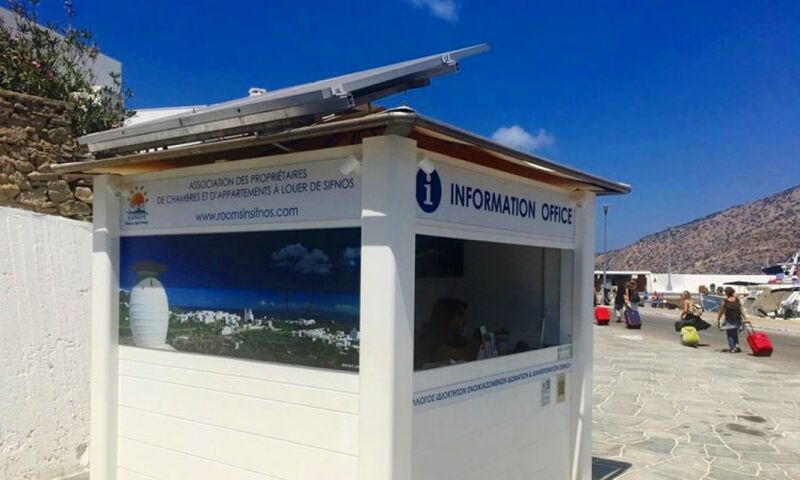 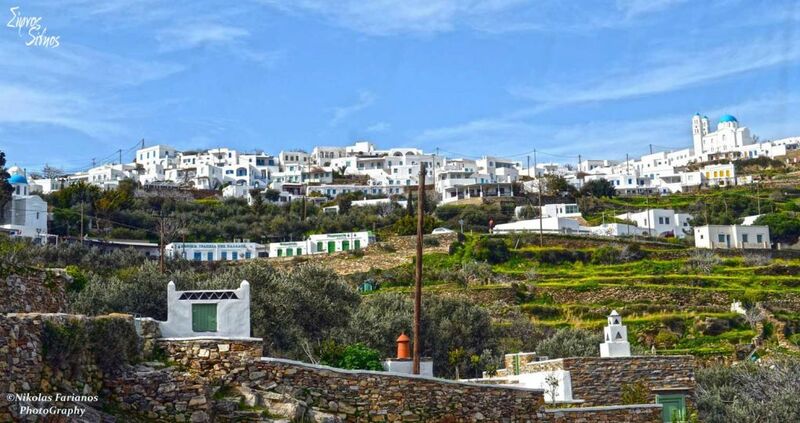 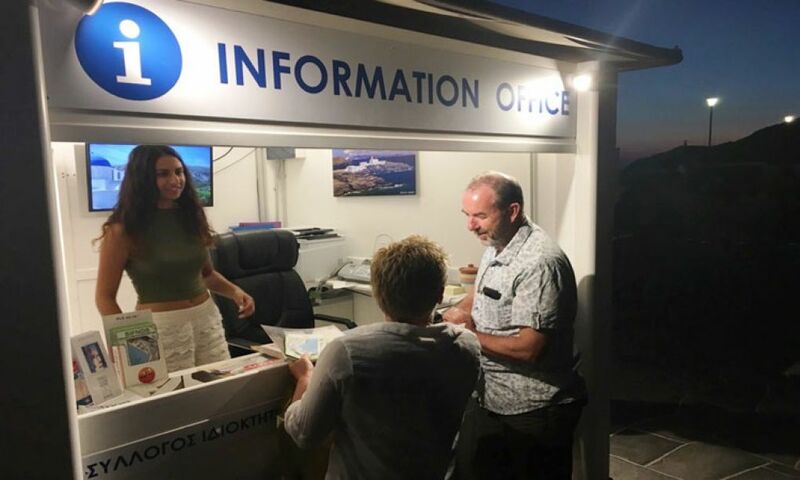 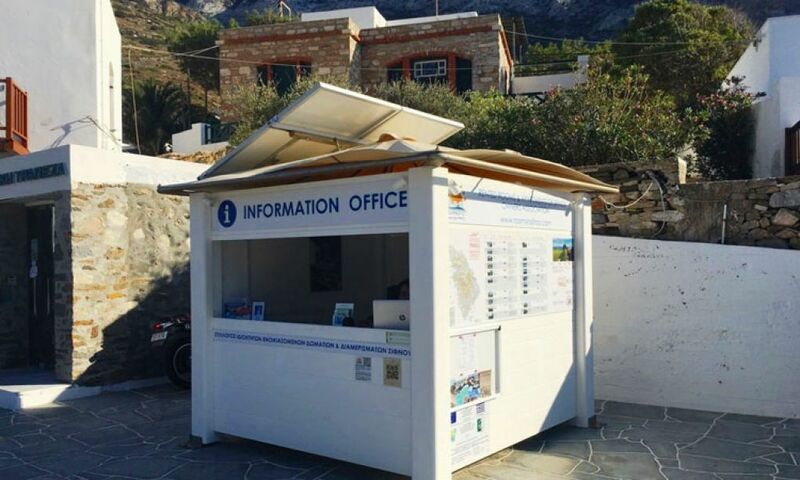 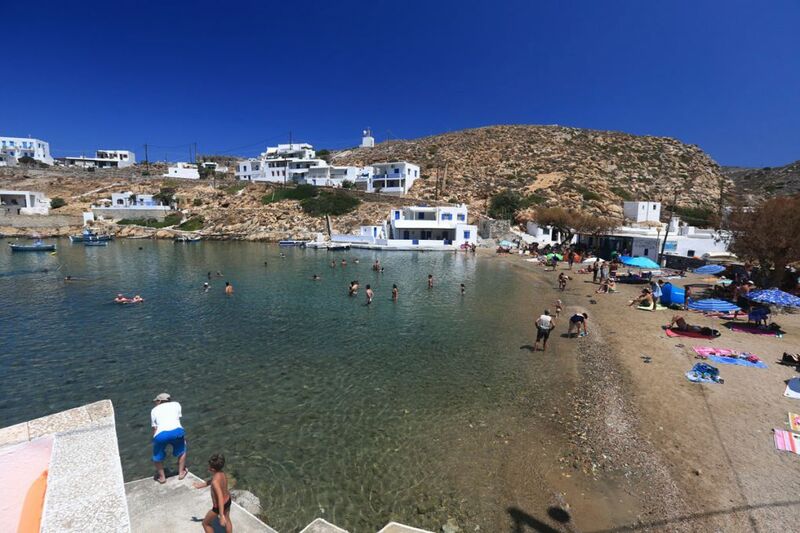 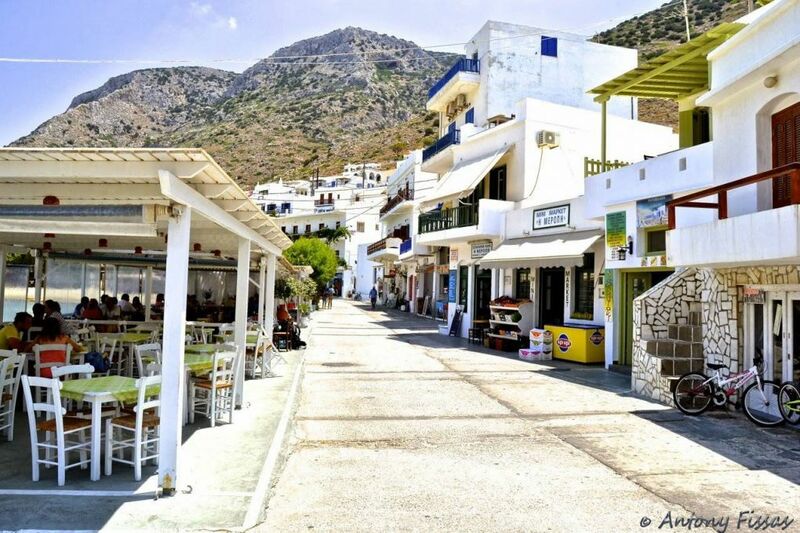 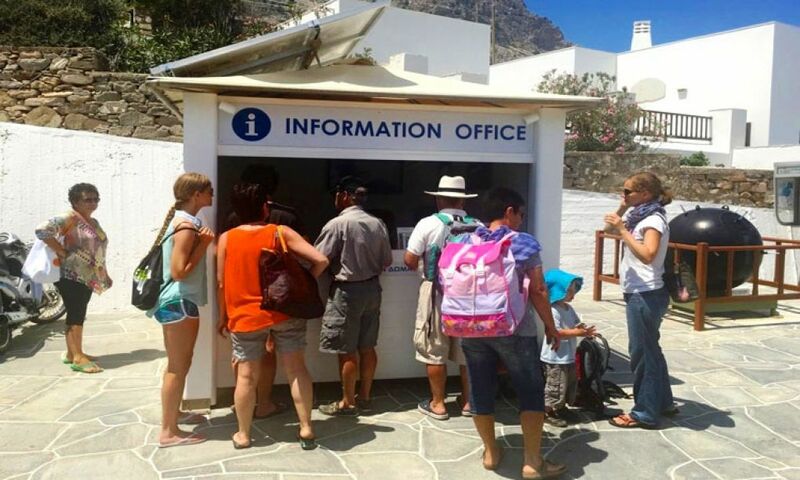 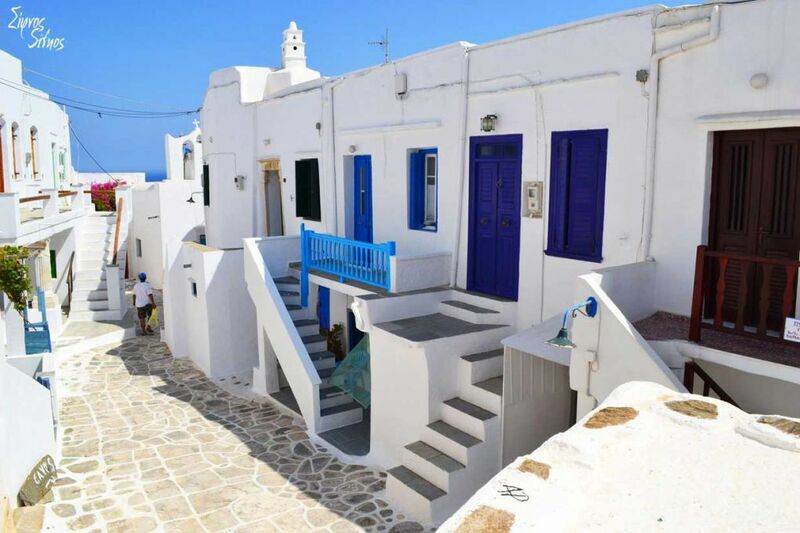 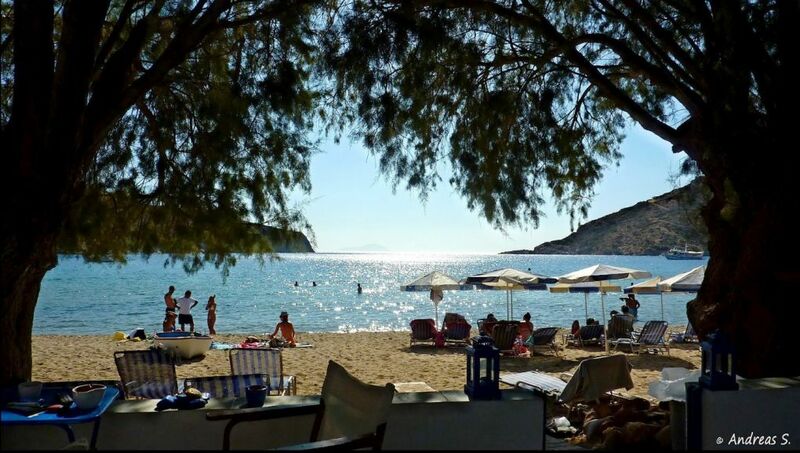 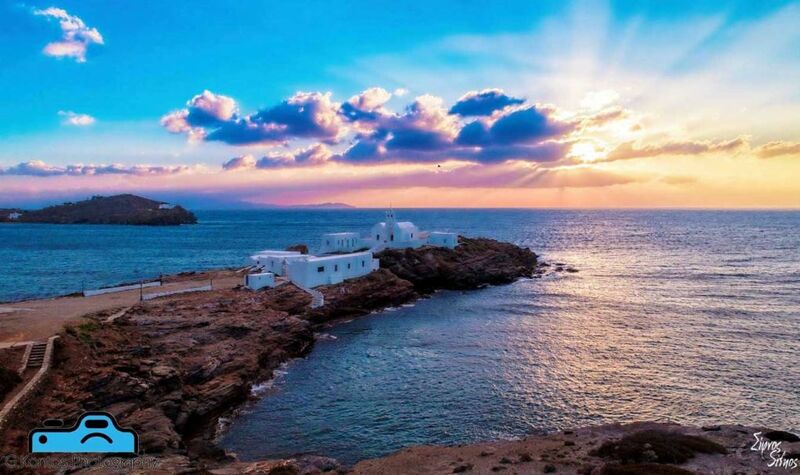 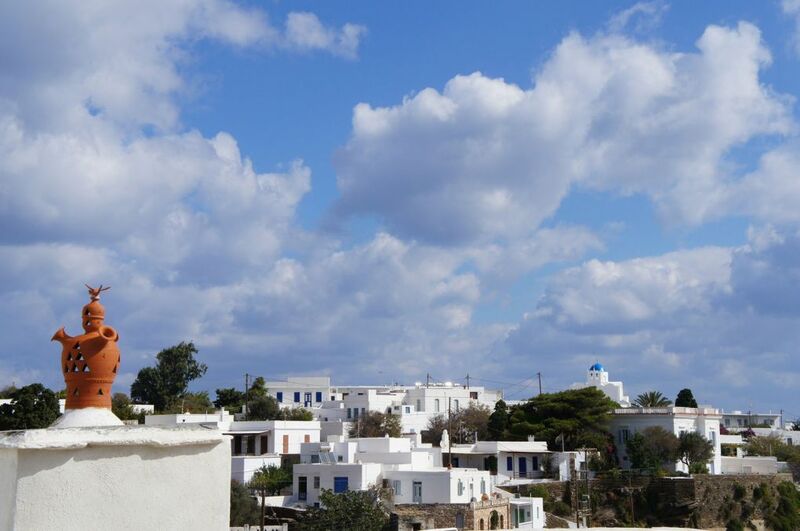 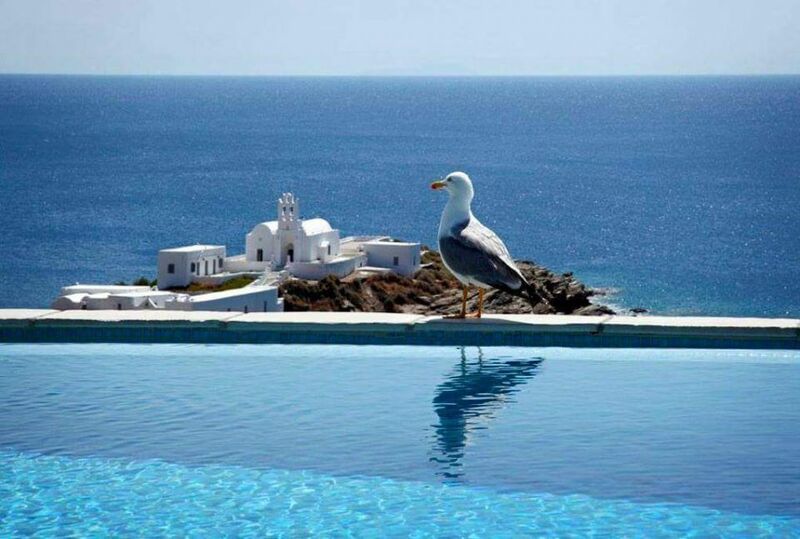 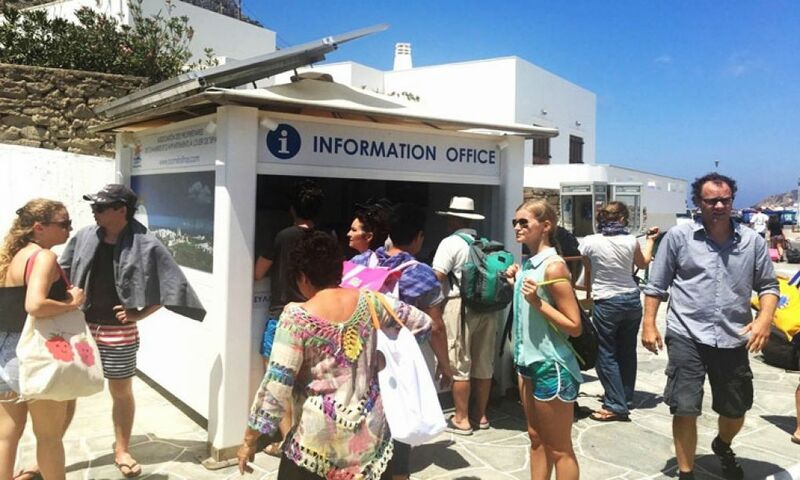 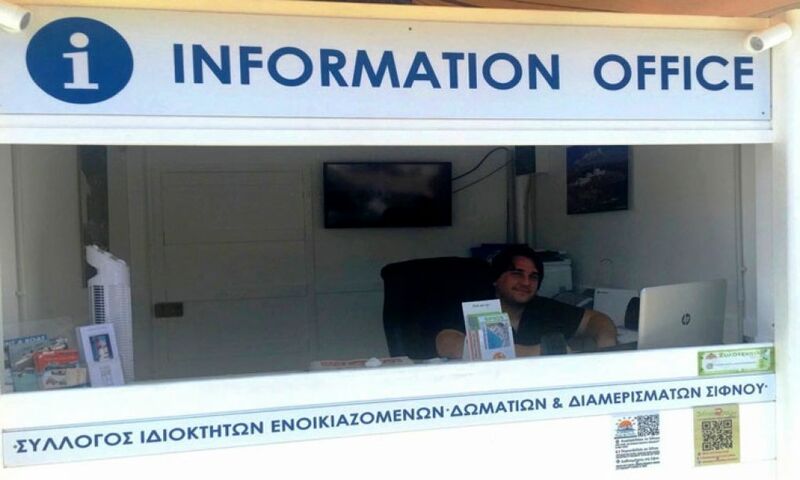 Through our website you will discover everything about our island and you will find information on all Licensed Rooms, Studios and Apartments in Sifnos by area and facilities, so talking directly with the owners to make the right choice of accommodation according to your needs and desires. 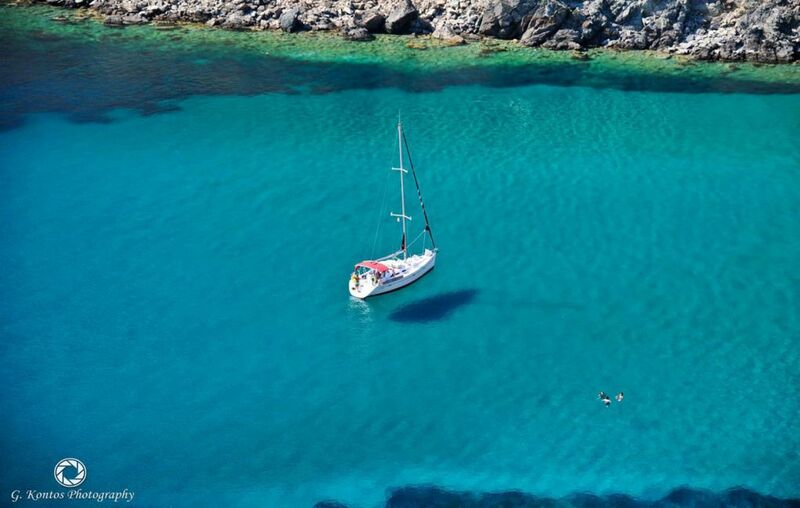 We wish you a good tour and we are looking forward to welcome you soon to our beautiful island! 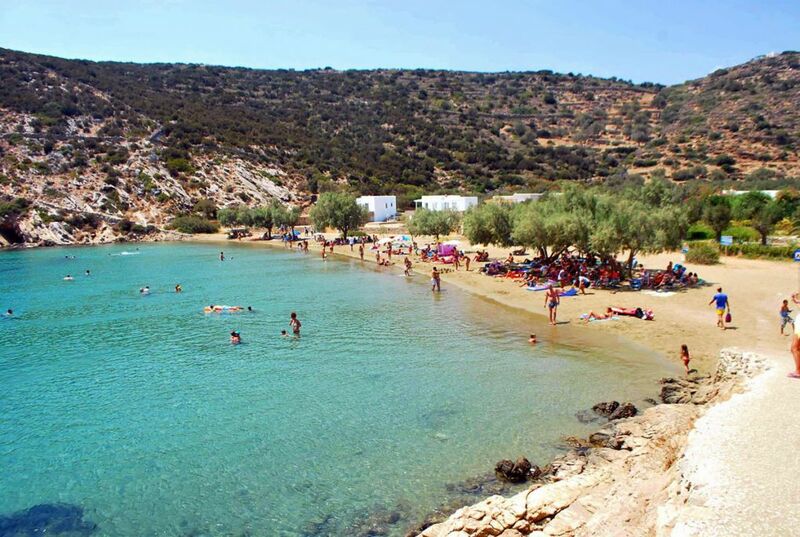 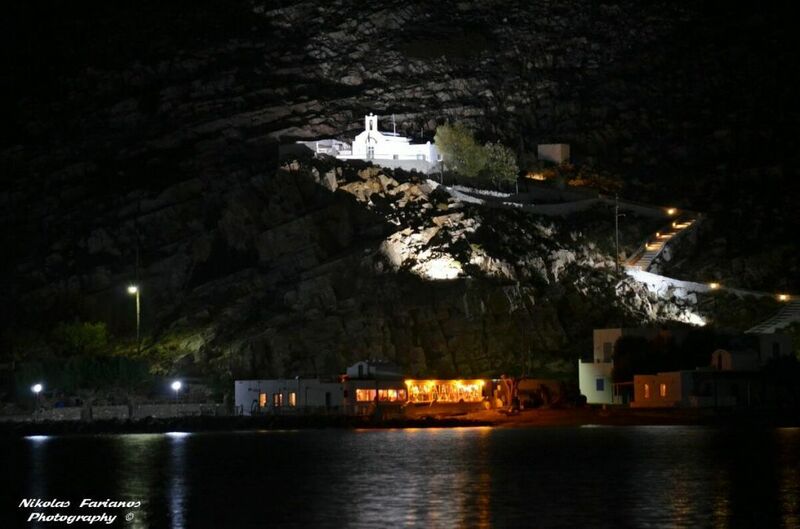 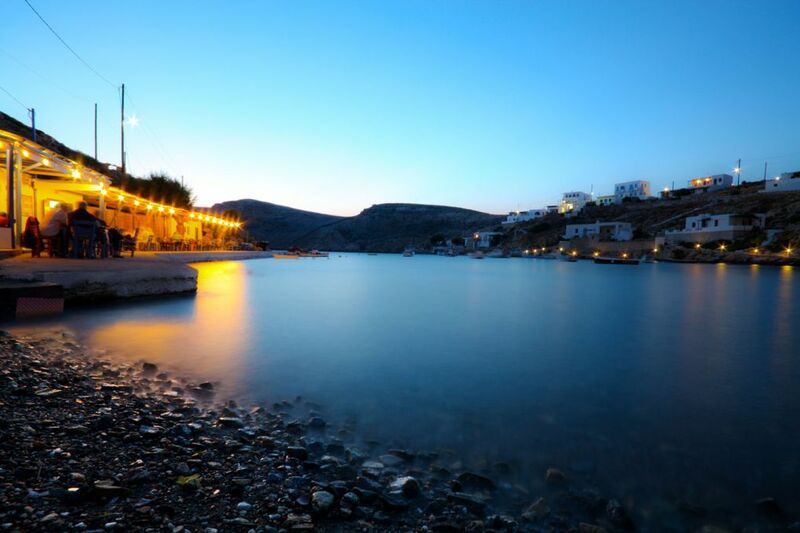 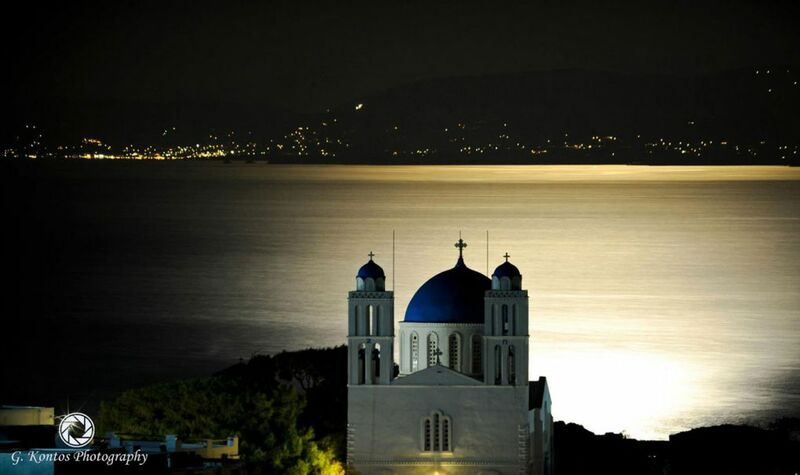 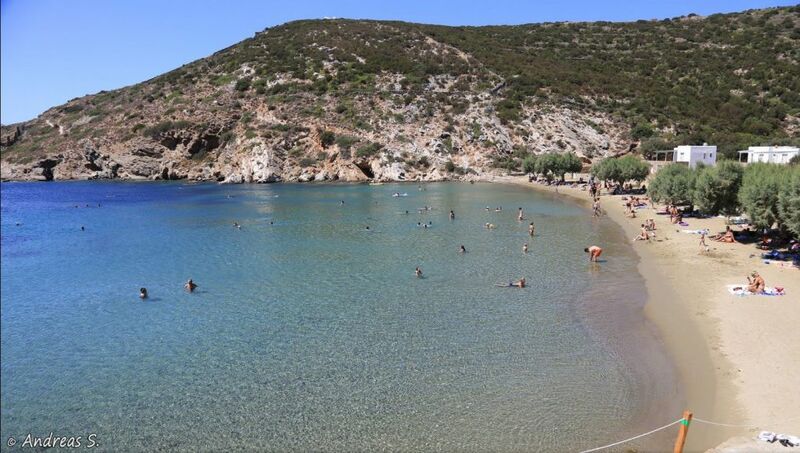 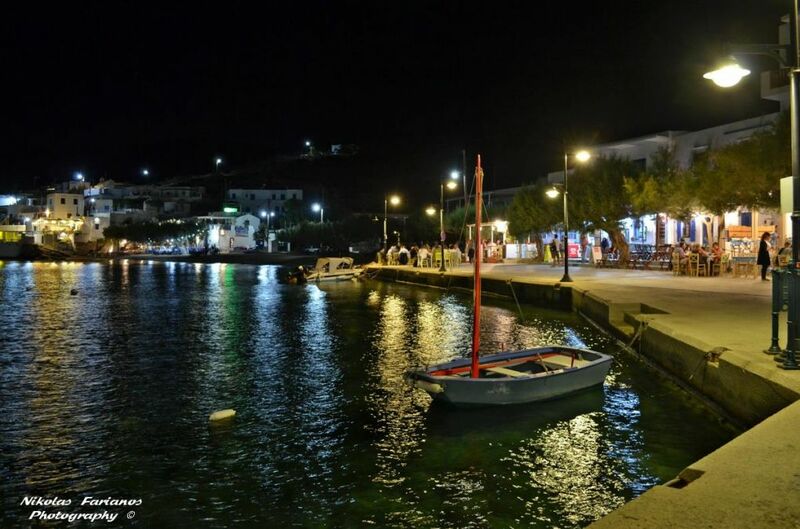 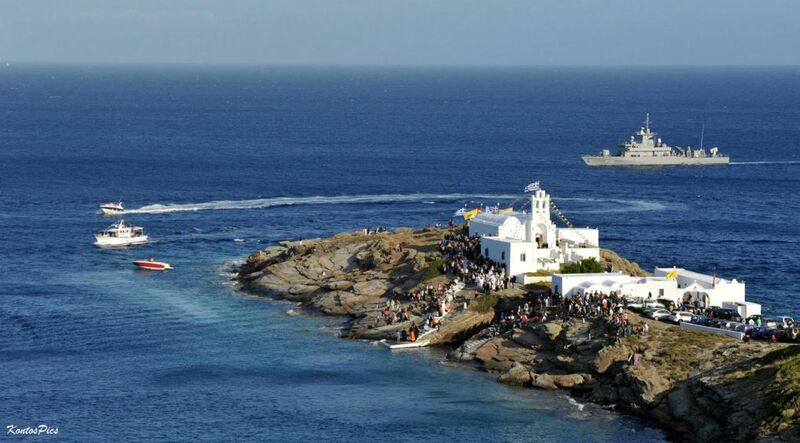 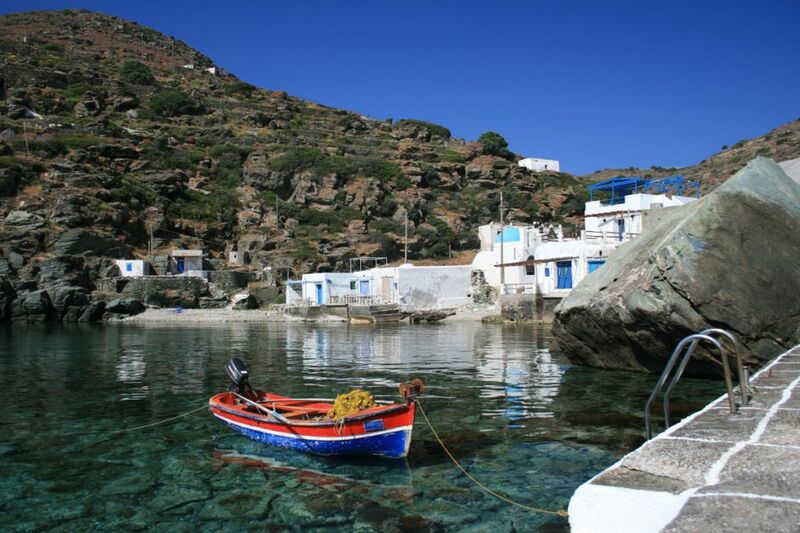 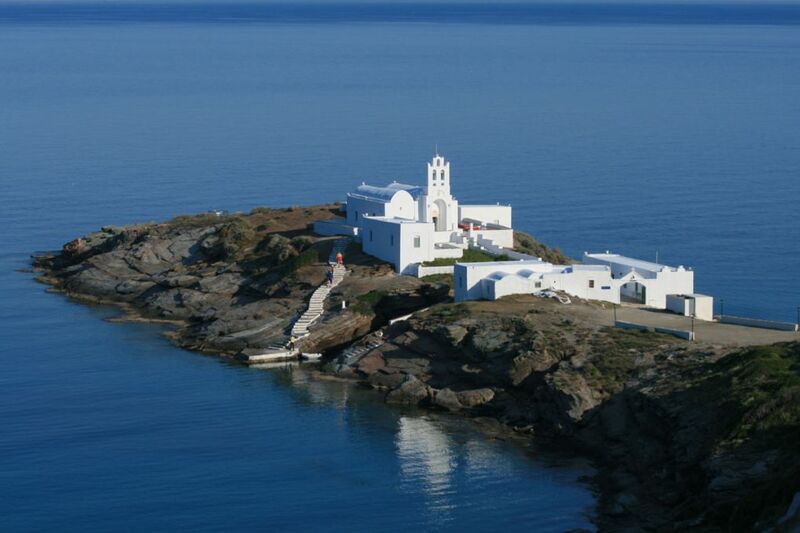 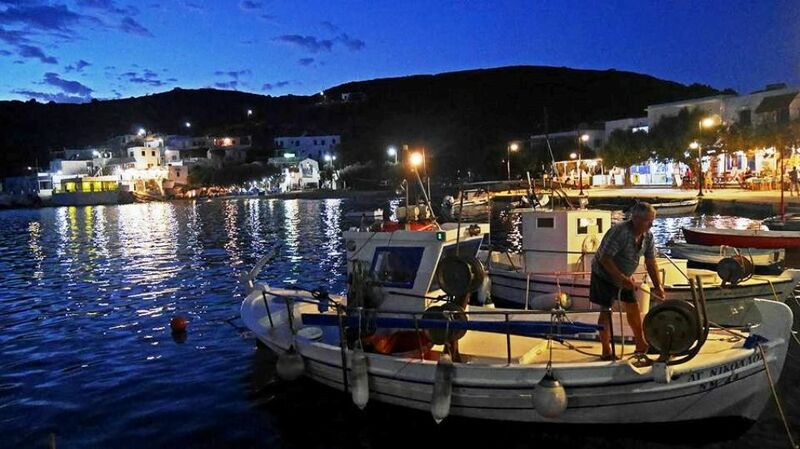 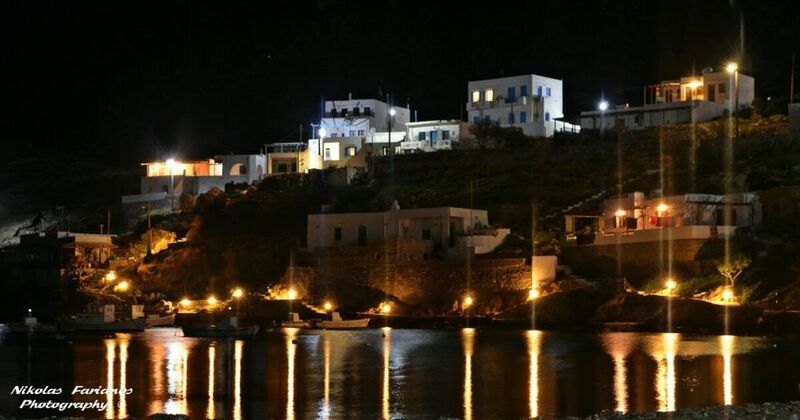 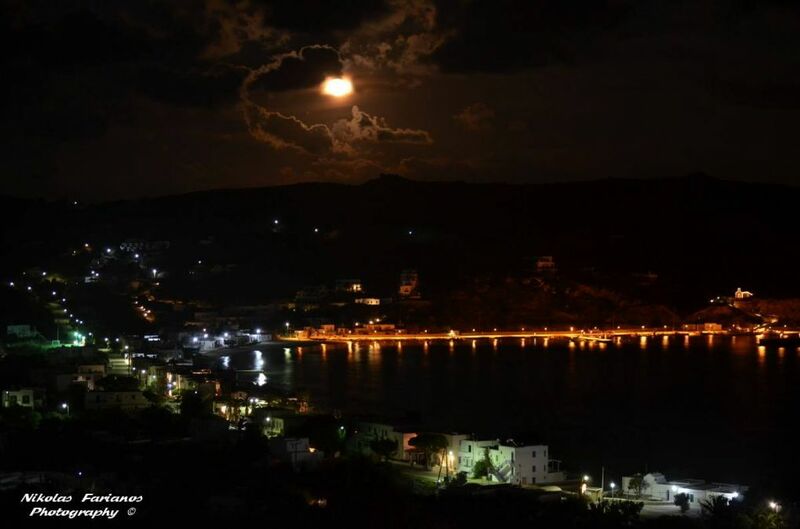 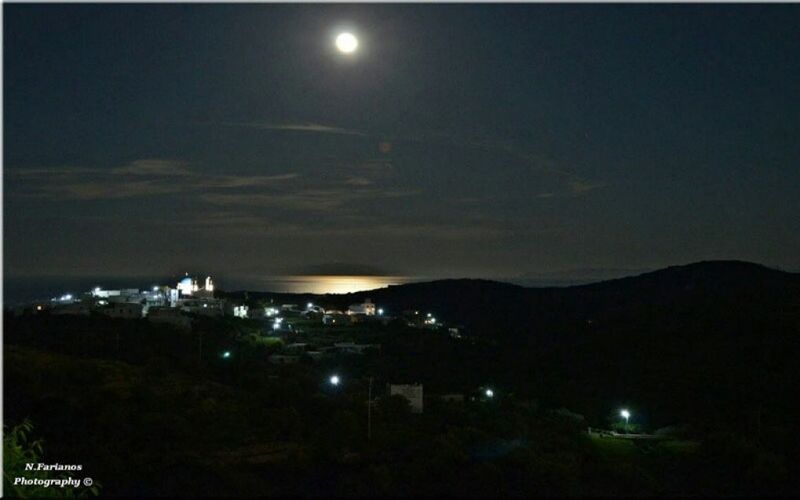 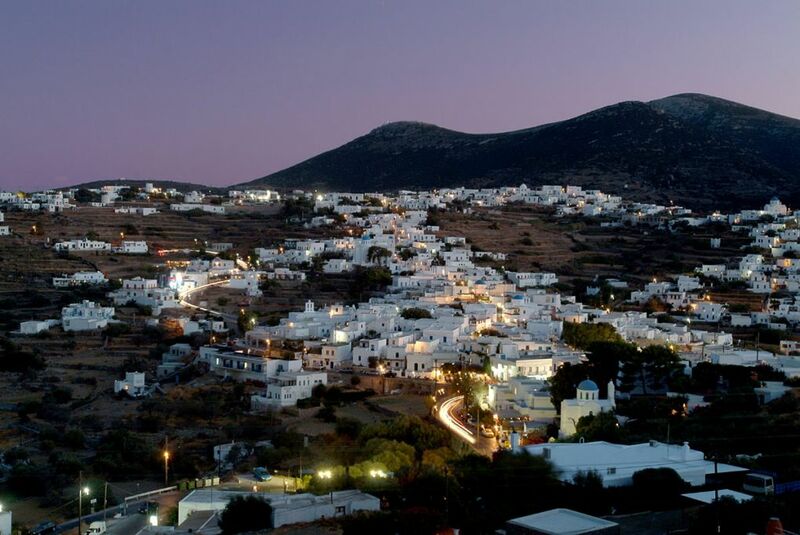 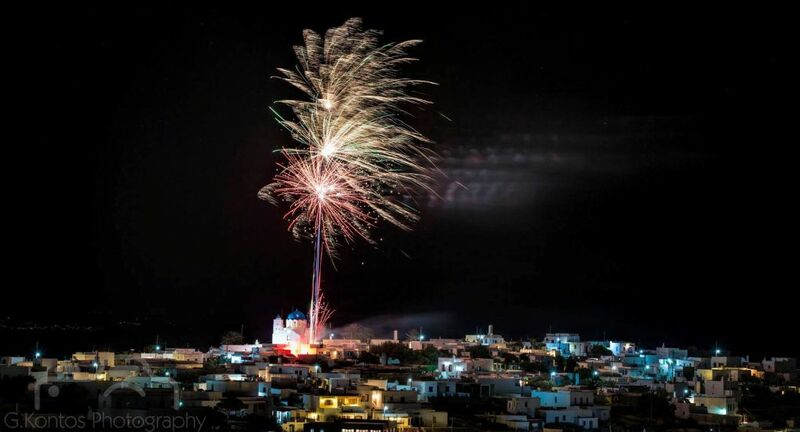 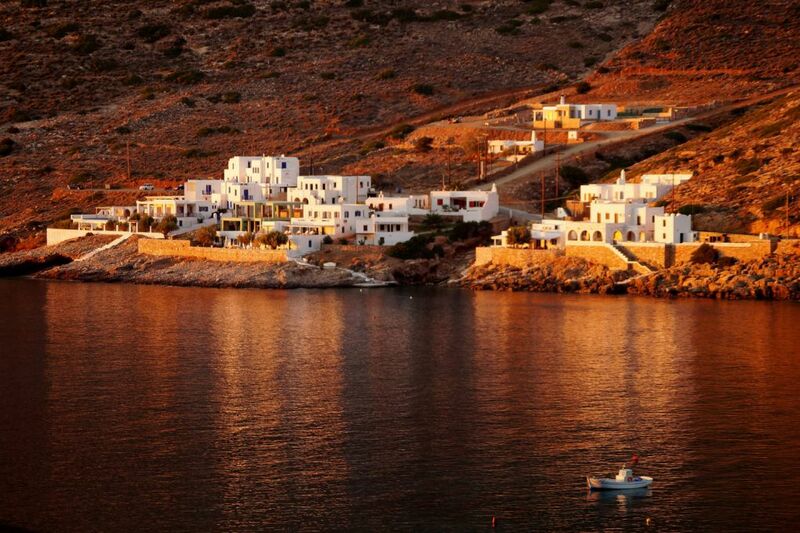 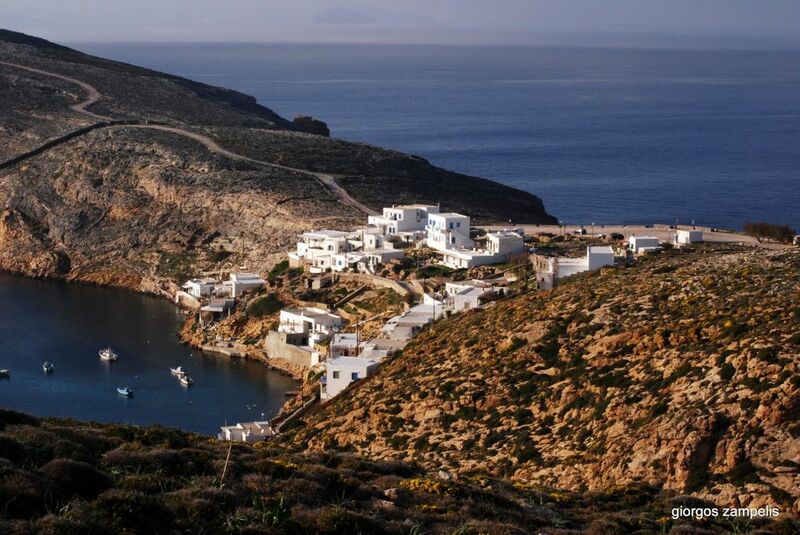 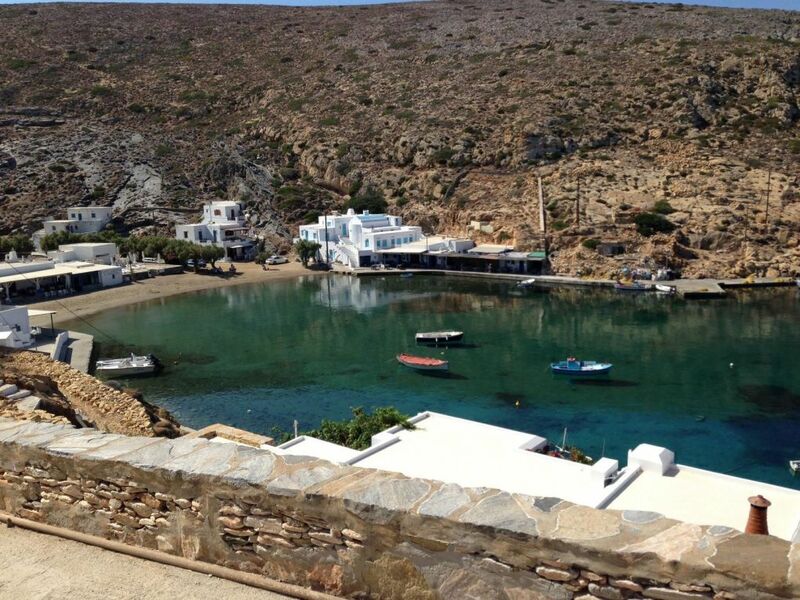 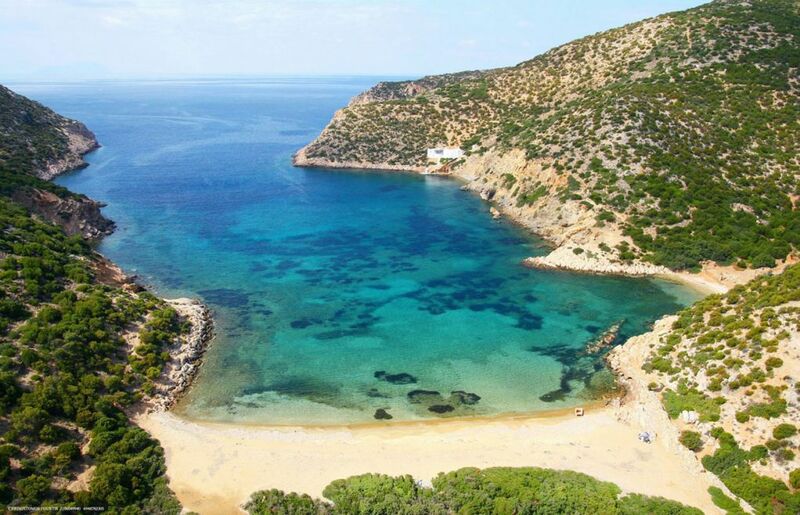 In our website you will see beautiful photos & videos of Sifnos island, by people who really love our island!